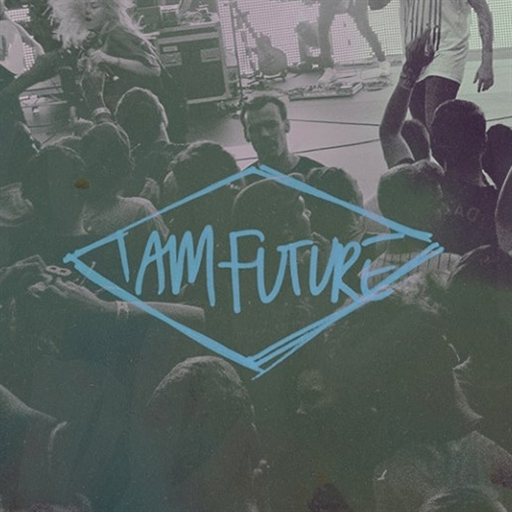 I Am Future is a worship movement, liberating and strengthening young people to grab hold of who they are in God and bring change in this generation. It is a part of LIFE Church, UK, a thriving church led by Steve and Charlotte Gambill. 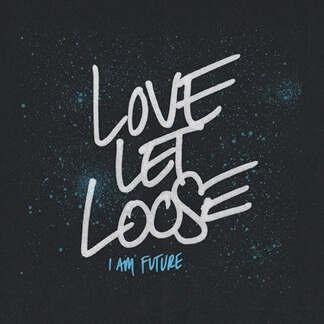 New from I Am Future - "Love Is Life"
"Love Is Life" is the newest single from I Am Future, a worship movement based out of LIFE Church, UK. 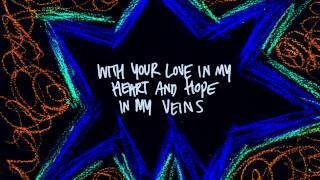 This new song is an engaging and energetic anthem that declares the amazing love of God and rejoices in the life and freedom His love brings us. 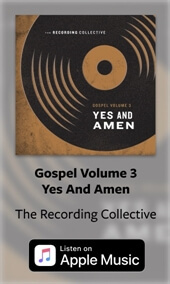 The team shares, "This song has been a massive blessing to our church on Fridays and Sundays and we hope it will be a blessing to you too!" 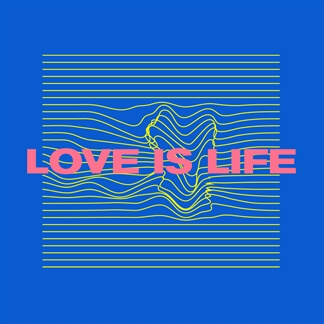 Download your copy of "Love Is Life" today on iTunes and pick up the worship-leading resources at MultiTracks.com.